The 15 team players of the national Cricket team were finalized for the World Cup 2019, the list was prepared by PCB. Muhammad Hafeez and Muhammad Asif are in tie phase. And Fast bowler Muhammad Hasnain and Usman Shanwari, one will be selected for the final last. 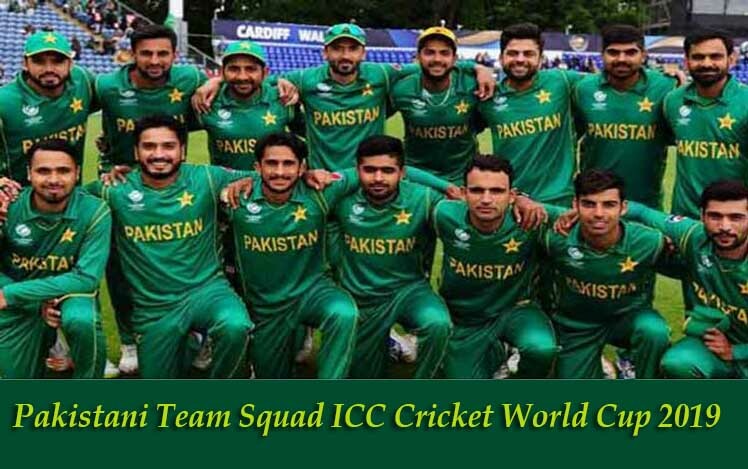 According to a private news channel, for the ICC World Cup cricket 2019, Players of National team of Pakistan have been finalized. For the Cricket Worldcup 2019, 13 national Player names have been finalized. All-rounder Muhammad Hafeez and Asif Ali are in competition of selection still. And from the Fast bowler Muhammad Hasnain and Usman Shanwari, one will be selected. And the 13 members team squad included Fakhar Zaman, Imam ul Haq, and young player Abid Ali. 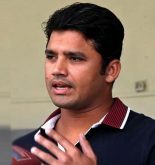 All rounder’s Faheem Ashra, Shadab Kha and Ammad Waseem are also Part of the team. 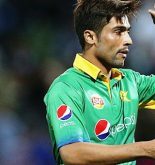 Middle order Babar Azam, Haris Sohail, Shoaib Malik, and the Sarfraz Ahmad (Cap) are also the part of the Team. And the Fast bowlers include Hasan Ali, Muhammad Amir and Shaheen Afridi. From the M Hafeez, Asif Ali, M Hasnain and Usman Shanwari the two players will be chosen after the fitness test. After fitness test, the 15 members Pakistani Cricket Team squad names list will be publicized on 18th of April, 2019. In the world cup cricket tournament, Pakistan will start their first match against West Indies. And before the world cricket game, this will play T20 series and ODI matches series against England.